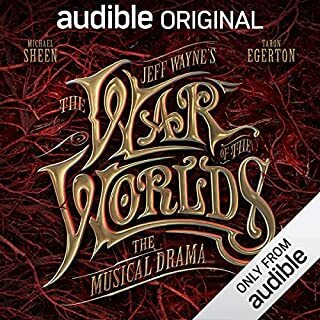 I grew up listening to Jeff Wayne's original musical and this has so much from the original and so much of its own! Micheal Sheen is superb as the Narrator. I highly recommend this! Absolutely superb! 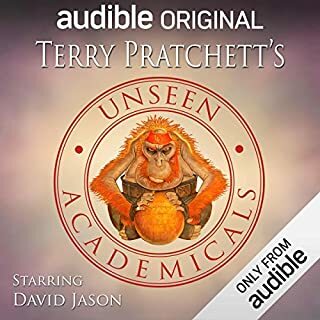 Terry Pratchett and Dirk Maggs at their best! I have been a fan of both for many years and Its a real treat hear them together! Stephen Fry is fantastic and at 71 hours for one credit it is amazing value. 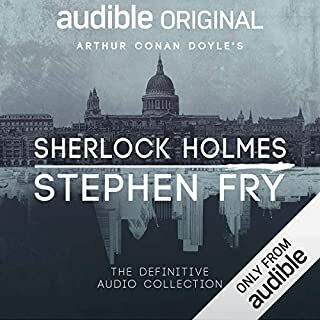 I have listened to all the BBC Sherlock Holmes plays for years, it's great to have them unabridged. I had already seen the TV series and loved it when I bought these books. I'll be going straight onto the next one- can't wait! Around 30 years ago, two things happened that were to revolutionize the understanding of our home planet. First, geologists realized that the continents themselves were drifting across the surface of the globe and that oceans were being created and destroyed. Secondly, pictures of the entire planet were returned from space. 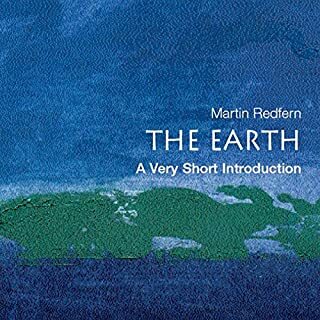 Suddenly, the Earth began to be viewed as a single entity; a dynamic, interacting whole, controlled by complex processes we scarcely understood. 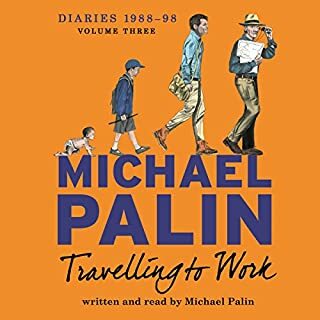 Travelling to Work is the third volume of Michael Palin's widely acclaimed diaries. After the Python years and a decade of filming, writing and acting, Palin's career takes an unexpected direction into travel, which will shape his working life for the next 25 years. Yet, as the diaries reveal, he remained ferociously busy on a host of other projects throughout this whirlwind period. I have really enjoyed listening to all of Micheal Palin's diaries, the way he reads makes me feels he reading just for me and that we are good friends (sadly we are not). I would recommend all 3 volumes to any one with a passing interest in British comedy, TV and Film. 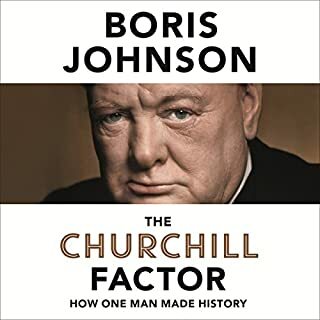 I am a huge Churchill fan, but i find this book terrible for its bias. Its like reading an article for the news papers but with longer words. Some of the metaphors that Boris uses are simply horrible, for example he repeatedly uses the term Nazi EU when talking about the second world war. This is News of the world stuff, again with words that have more syllables than usual. I did enjoy this book but not for the reasons the author intended, I was more hopeful of a work by a clearly very clever man. 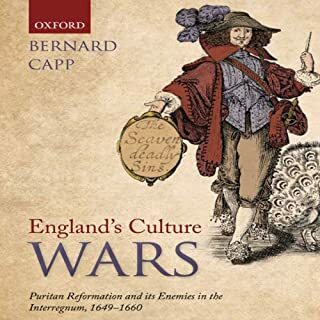 Following the execution of the king in 1649, the new Commonwealth and then Oliver Cromwell set out to drive forward a puritan reformation of manners. They wanted to reform the church and its services, enforce the Sabbath, suppress Christmas, and spread the gospel. They sought to impose a stern moral discipline to regulate and reform sexual behaviour, drinking practices, language, dress, and leisure activities ranging from music and plays to football. This is a well written book that I found both fascinating and horrifying at the same time. 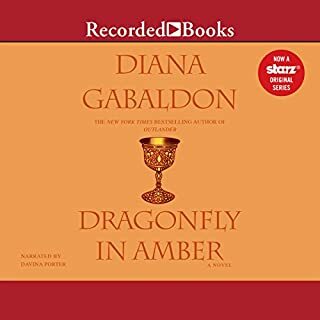 I personally found the narrator very fitting to the material. The Daleks are advancing, their empire expanding into Earth's space. The Earth forces are resisting in every way they can. But the battles rage on across countless solar systems. And now the future of our galaxy hangs in the balance.... The Doctor finds himself stranded on board a starship near the frontline with a group of ruthless bounty hunters. The only negative is that the author seems to ignore completely that the Daleks have been time traveling since the William Hartnell 1965 story the Chase and in the 1986 story.....oh now i sound like a spotter. Margaret Thatcher is one of the most iconic politicians of the 20th century. With the possible exception of Winston Churchill, no other Prime Minister has had such an impact on modern British history. Like it or not, her radical social and economic policies have made Britain the country it is today. Without Margaret Thatcher there could have been no New Labour, no Tony Blair and no David Cameron. 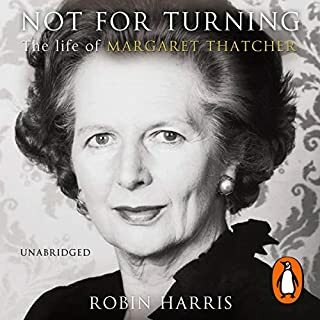 Now Robin Harris, for many years Thatcher's speechwriter, trusted adviser, and the draftsman of two volumes of her autobiography, has written the defining book about this indomitable woman. I really enjoyed this account of Mrs Thatchers life. This book is most certainly not written as a unbiased account, one example would be the description of the Westland affair which had me reaching for other accounts just to try and balance things back up. Interestingly the lack of any mention of Northern Ireland or interment is a serious error, missing on a hugely controversial decision taken by the Prime Minister. The author also has a habit of offering relevant personal criticisms of ministers and advisor's that seem to have no bearing on the narrative. Nigel Anthony's narration is excellent, I felt as though the author was telling this story. Please note that I am neither a supporter nor critic of Mrs thatcher.